Between July 2010 and September 2014, the Programme has formed 1,232 community-based organisations at three levels. A weak state, poor governance, regional instability and militancy, and natural disasters have all caused a general increase in the deterioration of security, weak rule of law and set back to social, political and economic development in KP. In the recent years, its people have suffered perpetual chaos, insecurity and displacement, and economic deprivation. Amid this complex and challenging environment, human resilience and endurance have emerged as very strong elements of its social economy. During worst times, people have fallen back on social networks and ties of reciprocity to help each other and rebuild devastated lives. 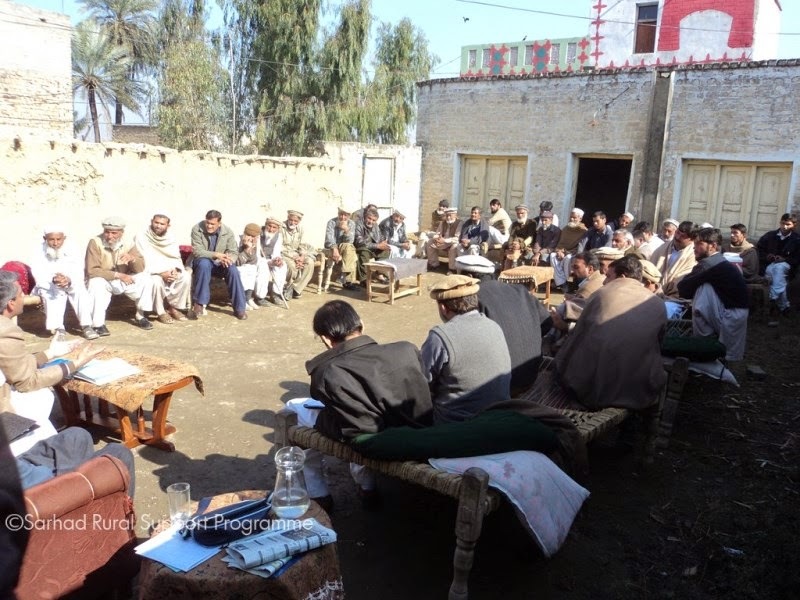 Years of work with communities in the region by SRSP also shows that these networks and ties are so deep-rooted that they make an intrinsic component of the social fabric of the society and have been most active during hours of distress such as in the 2005 Earthquake, the 2010 Floods and the on-going displacements in KP and FATA. This social economy builds on the inherent potential of people for collective solidarity and action. The same process of community institution building was applied to house resilient and empowered communities, in target areas under LSP that actively participate in development and can voice their rights. Between July 2010 and September 2014, the Programme has formed 1,232 community-based organisations at three levels. This network was further extended and its capacities enhanced during the no-cost and cost extension phases.